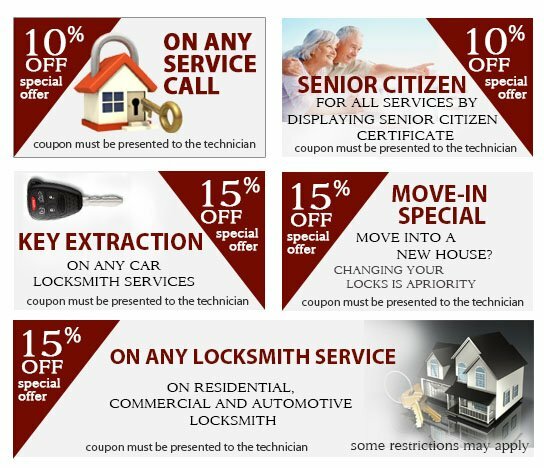 We at Locksmith Lock Store offer best values for our valuable customers. Our services are affordable and best in market. We are grateful and overwhelmed by your loyalty and we now offer special coupons with which you can avail our services at a discounted price. Help us to provide our unmatched locksmith services to many with your referrals. We now offer exceptional services available at slashed prices. Call us today at 317-474-6483 and ask for your discount.